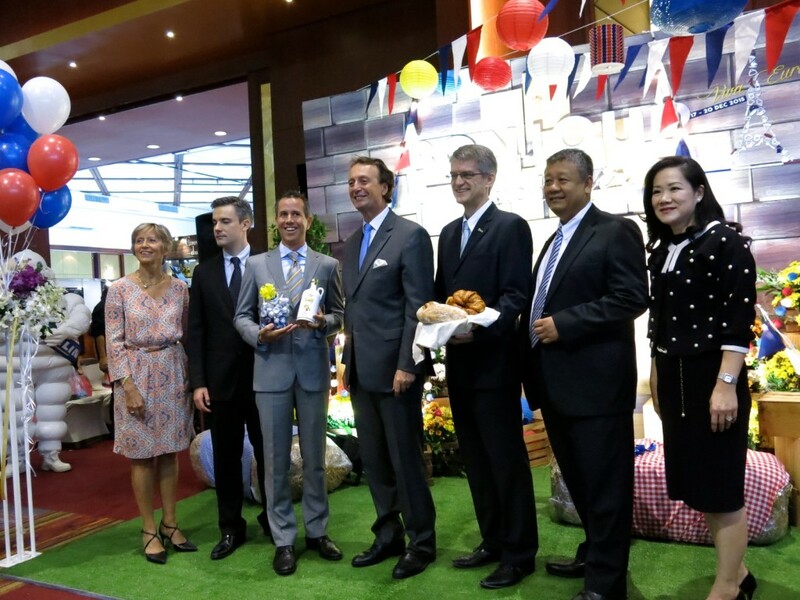 To celebrate its 50th Anniversary and to confirm that “France” is the world’s leader in Fashion, art, and food, the Franco-Thai Chamber of Commerce has organized “Bonjour France” It’s the first French Lifestyle and Fashion product fair to be held in Thailand, featuring a variety of top-quality products such as clothes, perfume, jewelry, home décor, furniture, art creation products, and much more! Bonjour France also boasts an animation program to showcase French culture, spanning from live performances to food tastings. 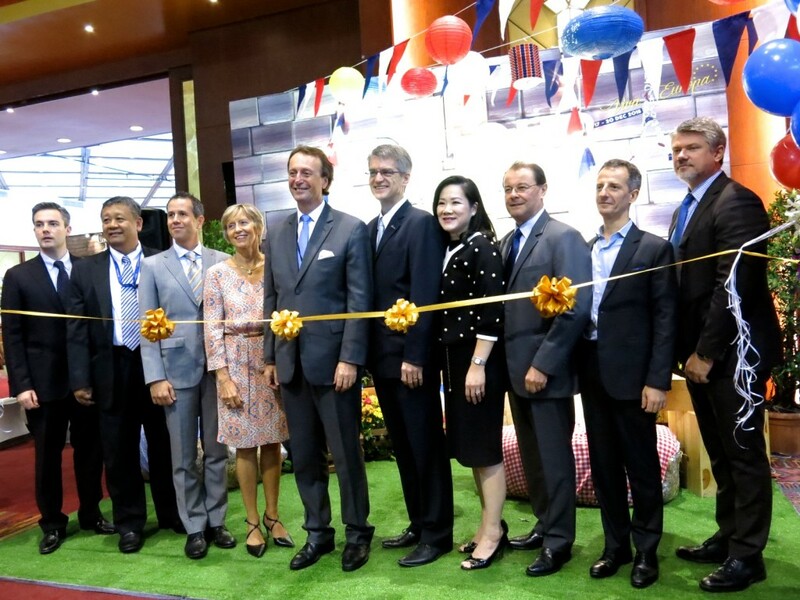 The opening ceremony was chaired by H.E. 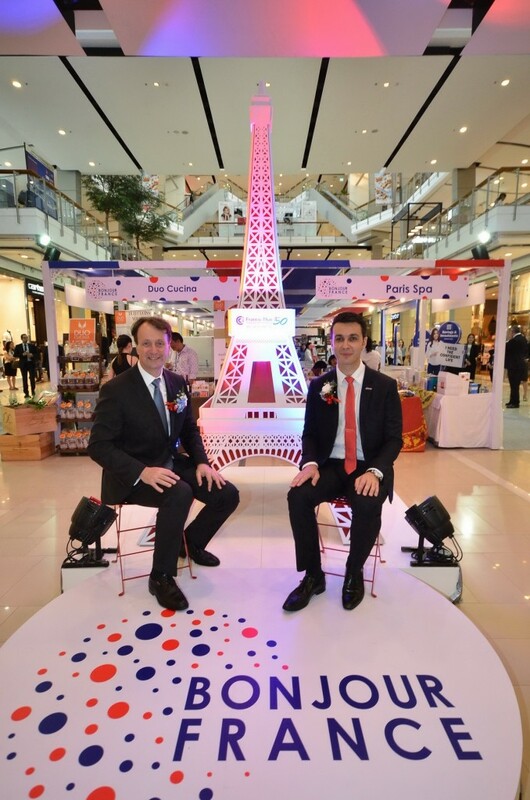 Mr. Gilles Garachon, the Ambassador of France to Thailand at Central Court Area, Central World Shopping Center. 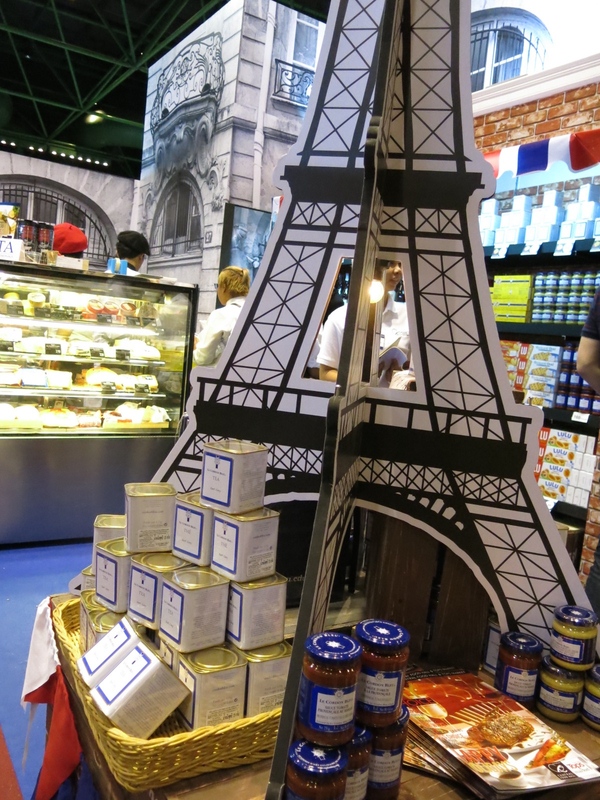 Bonjour French Fair 2015 “Viva Europa”. 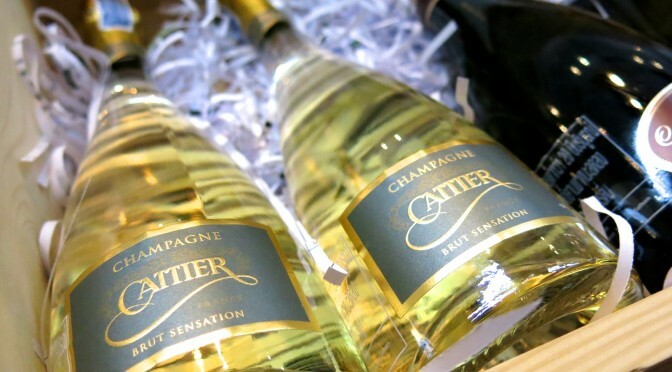 A Fusion of Flea Market with Great European Products . 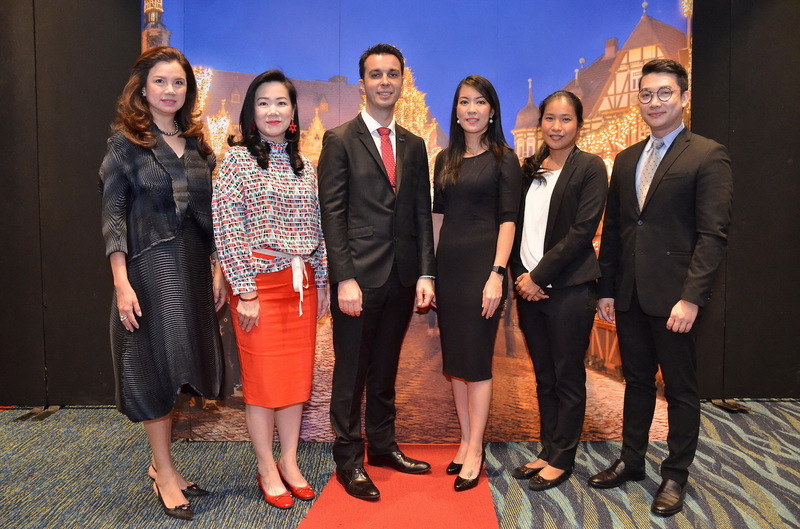 The opening ceremony was presided over by French Ambassador to Thailand Mr. Gilles Garachon. 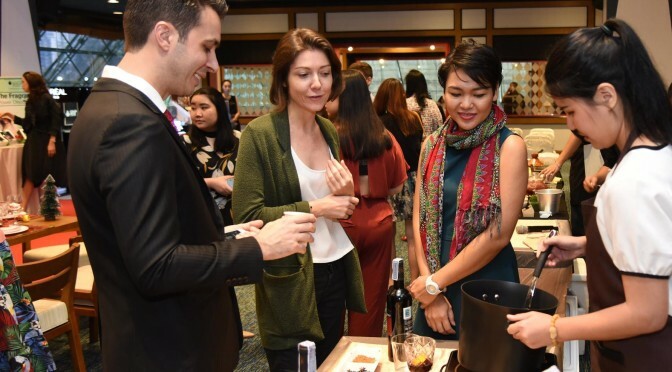 Bonjour French Fair 2015 is being held until December 20th, from 10.00 – 20.00 hr. at Queen Sirikit National Convention Center. 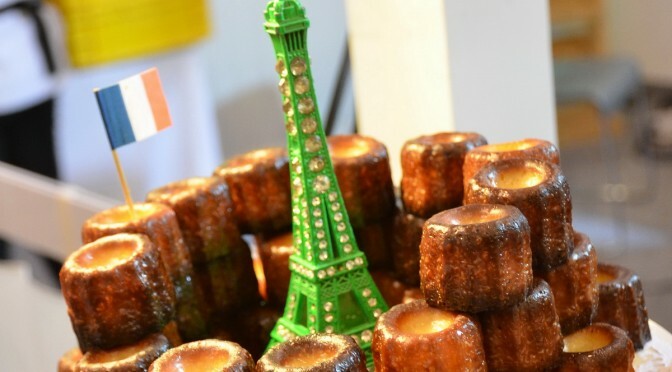 For more information, call 02 – 650 – 9613 – 4 or visit www.facebook.com/BonjourFrenchFair.